News Channel 3 interviews Promise Executive Director Cornelius Sanders and staff to discuss the benefits and progress to be made in the fight against homelessness. 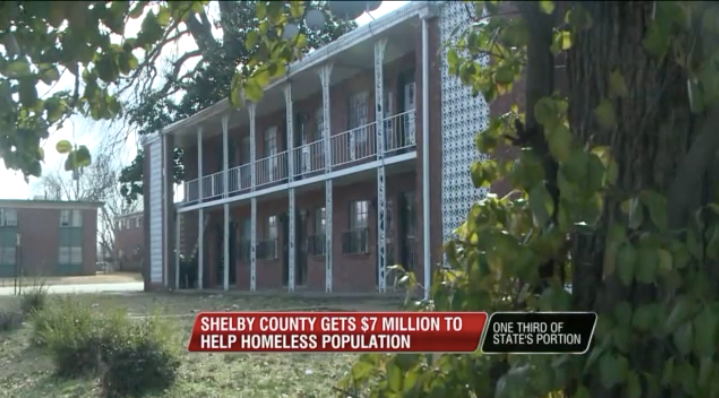 The area received one third of $21 million the US Department of Housing and Urban Development gave Tennessee for homeless programs. This video is one in a series of video segments taken during a press conference on Thursday, March 20th, 2014 in front of the Tennessee Community Services Agency's office where they manage the Memphis Strong Families Initiative in Memphis, TN. This program is run in conjunction with other agencies throughout the city.